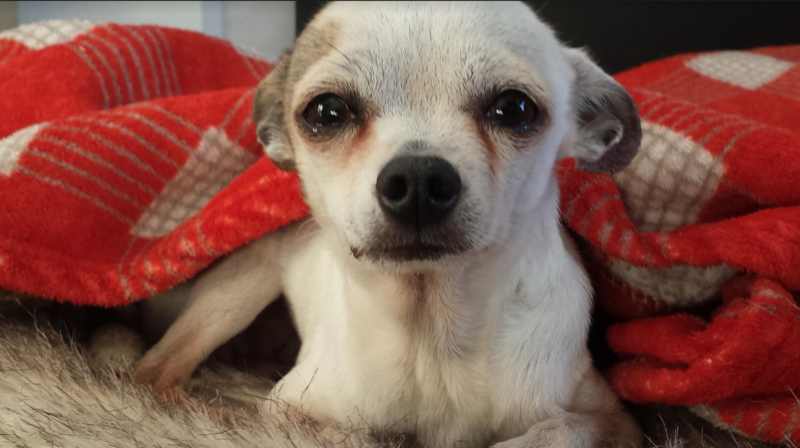 Alberto is a tiny chubby chihuahua who loves to cuddle. He is 5 lbs. More info to come.